The Scottish Government has been accused of washing its hands of a transport crisis in the Mearns. “Severe disruption and inconvenience” to villagers prompted a vigorous campaign for the replacement of the Abbeyton road-over-rail bridge which was pulled down during a £1 million Christmas operation. 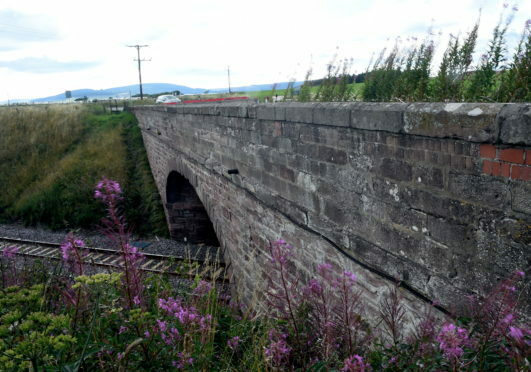 The bridge was shut in July, before being demolished in December, after inspections found serious failings in the 170-year-old structure which serviced the B966 north of Fordoun. Aberdeenshire Council said significant investment would be required to replace the bridge and local Scottish Conservative politicians asked the Scottish Government to fund the project. Transport secretary Michael Matheson said it is the responsibility of each local authority to manage its own budget and to “allocate the financial resources available to it on the basis of local needs and priorities”. North East Conservative region MSP Liam Kerr said it was “very clear the local authority is on its own”. He said it is not just the council Mr Matheson “is punishing with that approach”. “Businesses here contribute so much to the Scottish economy and it’s high time they get a fair share when it comes to infrastructure. The request for funding follows recent Scottish Conservative research revealing a host of Aberdeenshire bridges are in dire need of repair, or radical overhaul in the case of some built as far back as the 18th century. The authority has been racked with such problems across the region, with many of its bridges dating back hundreds of years and not designed to cope with the increasing levels of modern traffic. Figures from the RAC Foundation reveal 65 of the 1,800 bridges on the council’s roads are sub-standard – more than in any other Scottish region. 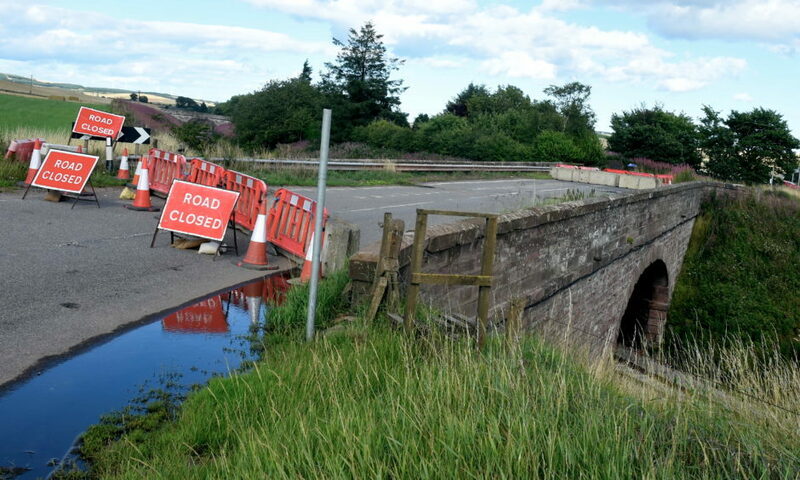 West Aberdeenshire and Kincardine MP Andrew Bowie said: “It is plain that Aberdeenshire Council has a large number of older bridges which need immediate attention. “Costs would run into the tens of millions if it had to replace them all without help.